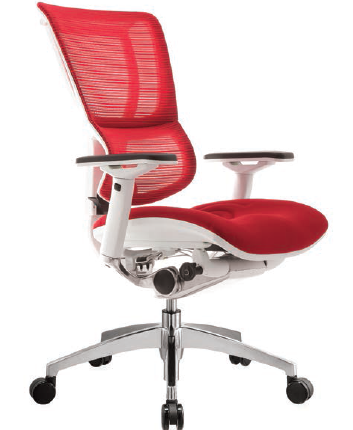 Save time and money with simple tips on how to choose ergonomic chairs, an article written by specialists doctor reviews on Spine-Health. 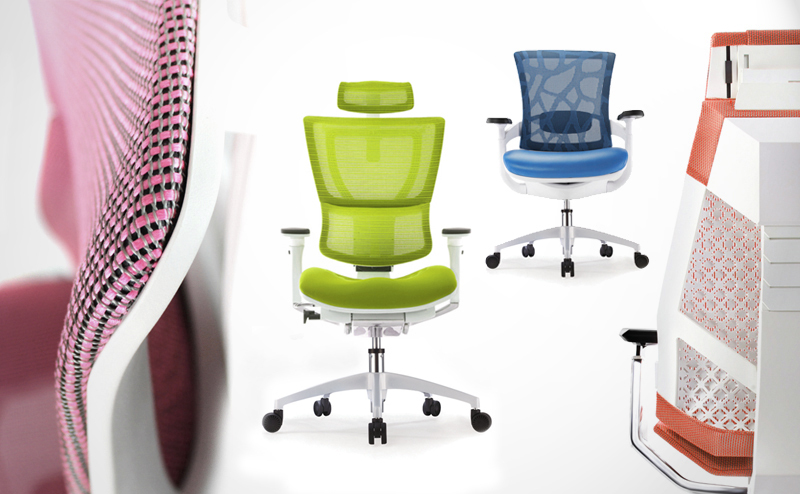 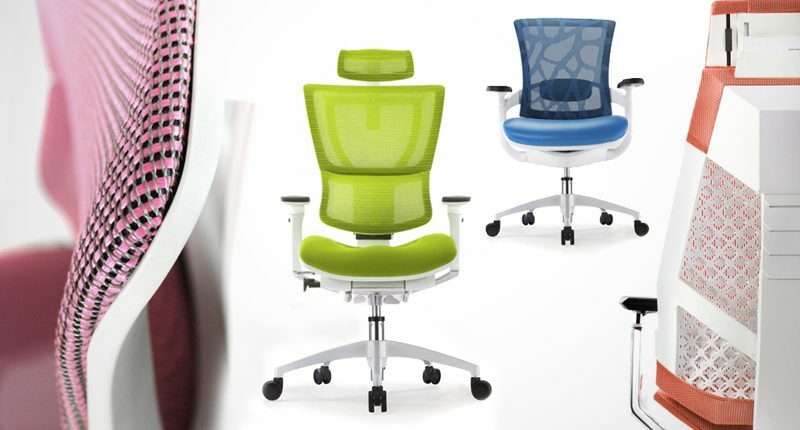 What Kind of Ergonomic Office Chairs are Best? 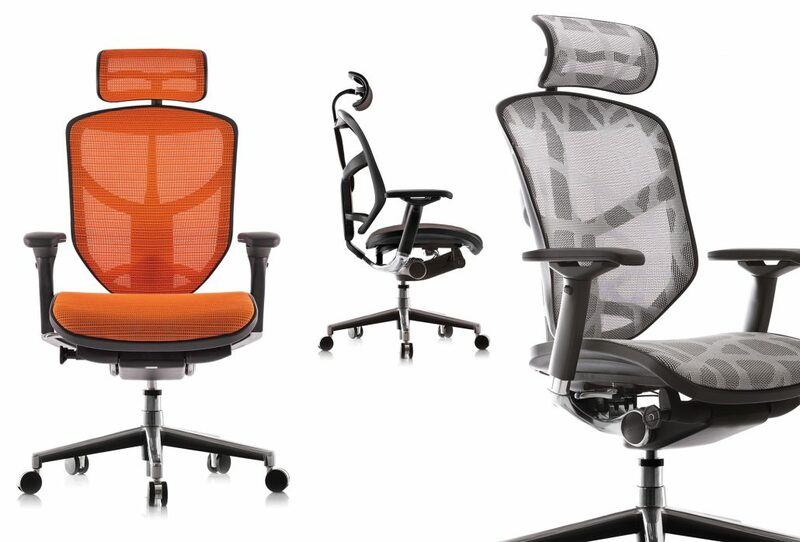 This article will examine the traditional office chair, as well as alternatives that can be used as an office chair that may be preferable for some people with back problems. 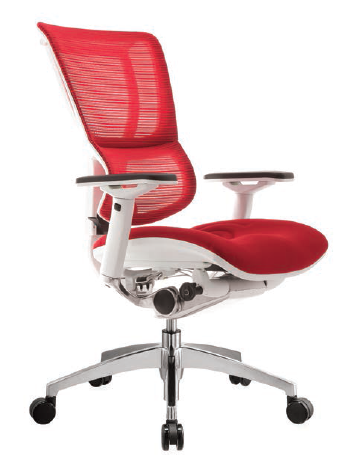 What Features Should Good Ergonomic Chairs Possess?